I've told you about it, and now here are the pictures of the farm we are moving to June 1st. 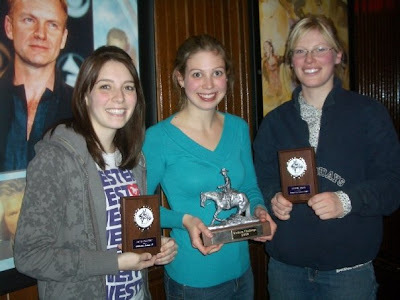 Congratulations to Nicole Van Esch on her election as Vice President Western for the UWO Equestrian Team last week! 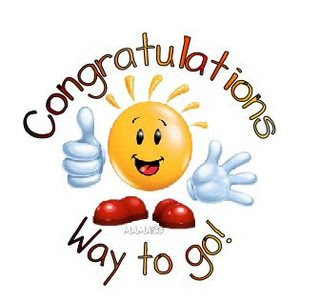 We know you will do a great job Nicole, and look forward to putting together some events with you next school year. Also at the UWO Equestrian Team AGM, it was announced that we have been accepted into the IHSA. The Intercollegiate Horse Show Association are affiliated with various shows across Canada and the United States for university students. Nicole has some big shoes to fill. Daina Robinson our former VP was the first ever VP to represent and establish a Western Discipline portion of the club. Thanks to her hard work, we have a great group of riders with a bunch of fun events during the school year. Nicole has already been in touch with me about some fun new group outings and trips to start Sept. 09. Good Luck Nicole and CONGRATS! The show was a great success!! Our very gracious guests from the University of Guelph did however, beat us in the Fun Class. We had a very busy weekend (over 3,000 pictures busy). So for everyone who has been asking about the show, and for our generous sponsors/supporters/parents/boyfriends and of course, the competitors themselves, I have created a slideshow (or three). If you were unable to attend the show, don't worry because we have enough pictures to make you feel like you were there!